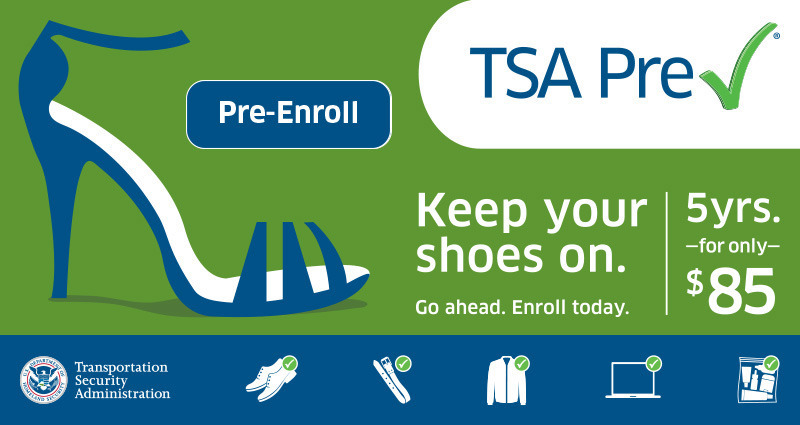 MorphoTrust USA, operators of TSA Pre-Check services provide by IdentoGO, came to Anvil with a goal to enroll 72,000 new participants for 2016 in their TSA Pre-Check Known Traveler Verification Program using the same budget each month throughout the year. Capitalizing on recent press coverage over horrific travel conditions and extended security line wait times, Anvil allocated dollars away from Display and Social ads to maximize coverage for the spike in Search volume around “TSA Pre-Check.” Additionally, Anvil recommended that IdentoGO expand Search Ad targeting to include the entire nation, not just the markets that IdentoGO operates enrollment centers in. With Anvil’s help, IdentoGO shattered the enrollment goal that had been set at the beginning of the year. The goal for 2nd Q 2016 was 18,000 enrollments. IdentoGO finished the quarter with just over 121,000 enrollments, obliterating the goal for the quarter and surpassing the entire goal for 2016.